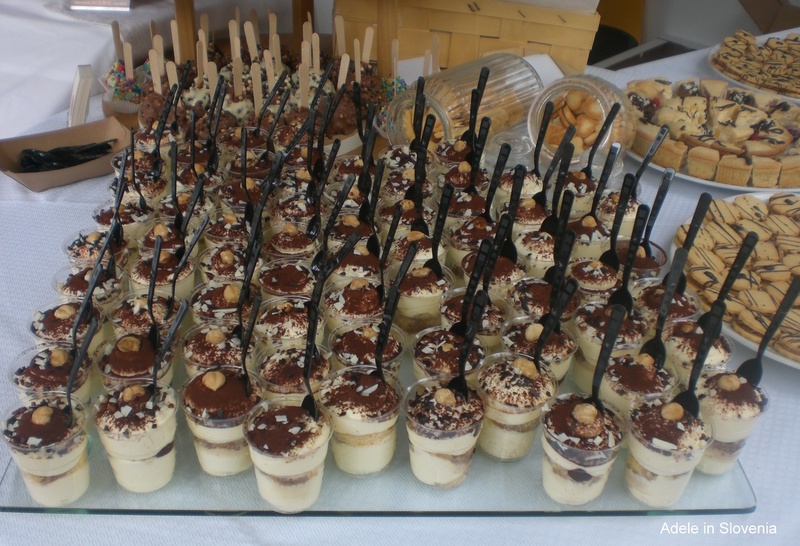 The 5th Radovjlica Chocolate Festival – a New Guinness World Record! Regular readers of my blog will know that I usually always post new blogs on Mondays. However, in a break with tradition, I’m posting today with BREAKING NEWS – and for two reasons. 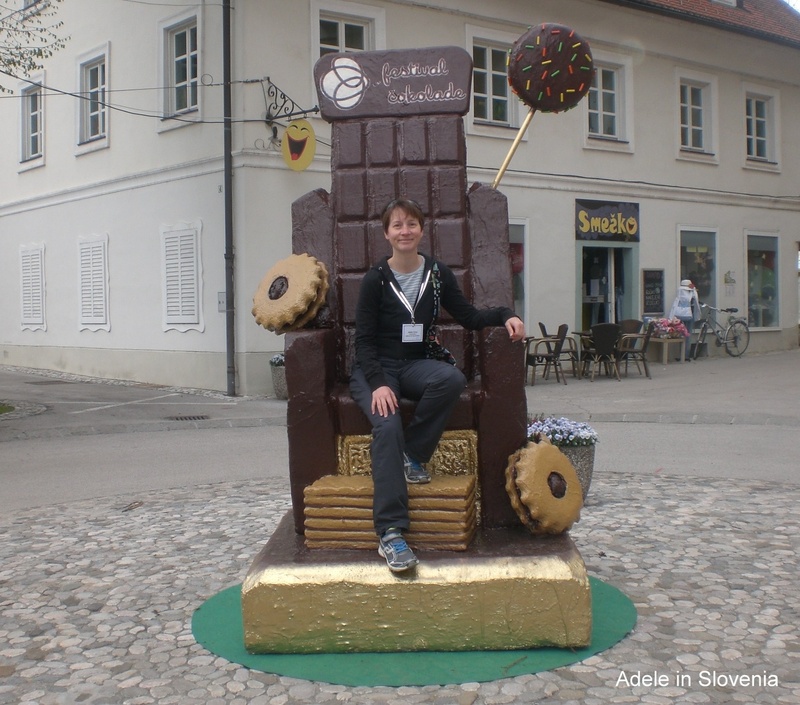 First, I can’t contain my excitement that today, at 5pm today, it became official that a new Guinness World Record was set at the 5th Radovljica Chocolate Festival for the World’s Largest Chocolate Bar by Area. 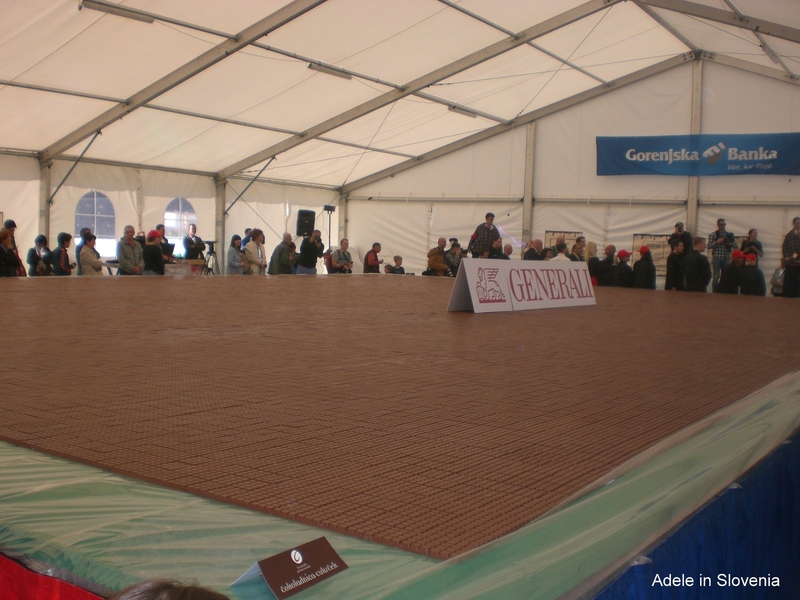 The chocolate bar was made by the Cukrček chocolatier and measured over 140 square metres, smashing the previous record of 102 square metres. It took over 300 hours to piece together the 28,000 pieces of chocolate. After his speech, Slovenia’s Prime Minister, Miro Cerar, became the first person to get a taste of the record-breaking chocolate bar. Visitors to the festival this weekend can try it too, through the purchase of tasting coupons. The second reason for my early blog posting is that, since the festival has only just begun, there’s still plenty of time for anyone wavering as to whether or not to visit this weekend. There’s chocolate of every size, shape, and taste imaginable. Over 50,000 people visited last year’s festival; this year looks set to be a whole lot more. That means there are an awful lot of chocolate lovers out there – I’m not alone! 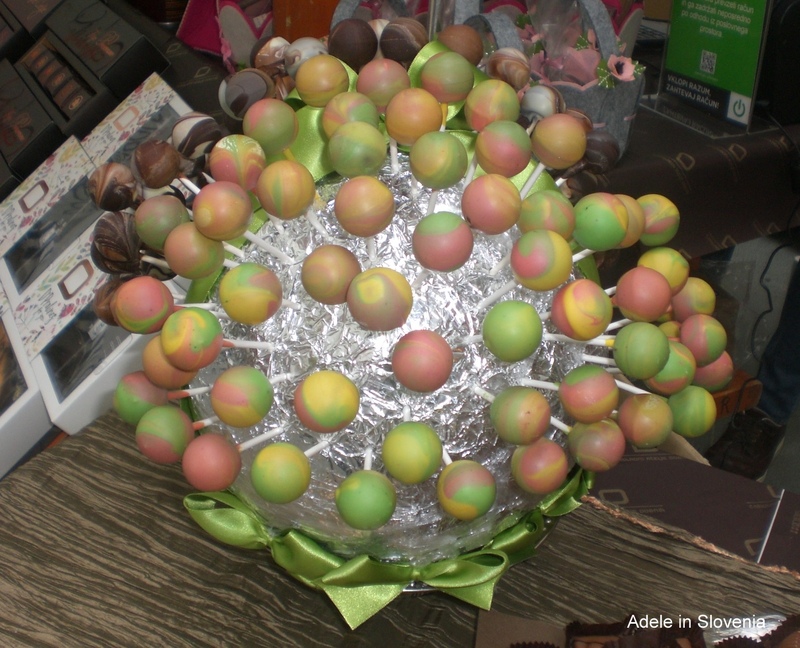 This year you can come and sit on the chocolate throne and be the King (or Queen) of Chocolate too! 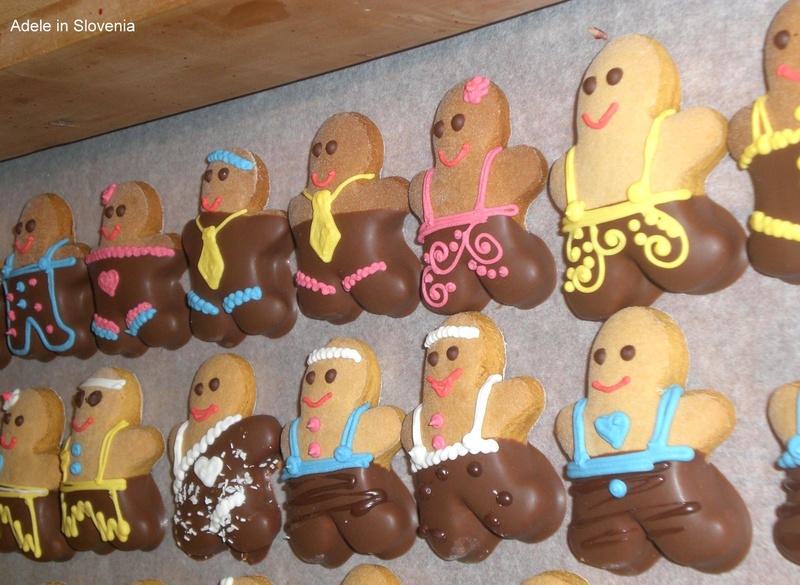 Visit Lectar Inn to see, and taste, the incredibly cute chocolate gingerbread men.